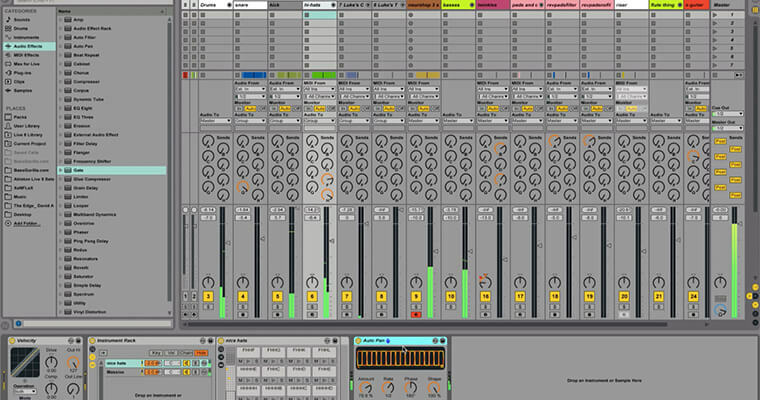 There is a severe lack of in-depth advice which focuses specifically on how to mix electronic music, which requires a wildly different mixing approach process to other genres of music. Learn how to get a clean, balanced and well defined mix. 49 high quality tutorial videos focusing purely on how to mix electronic music with over 5 hours of pro tips and tricks. I bought your mixing course and i have to say seriously, it is absolutely awesome!!!! I have watched some workshops on mixing and have read a bunch of books on it as well and this is the most informative, to the point and easiest to understand for me. The main problem today is that there is not much in-depth help which focuses specifically on how to mix bass music or EDM, which requires a very different mixdown process to other genres of music. 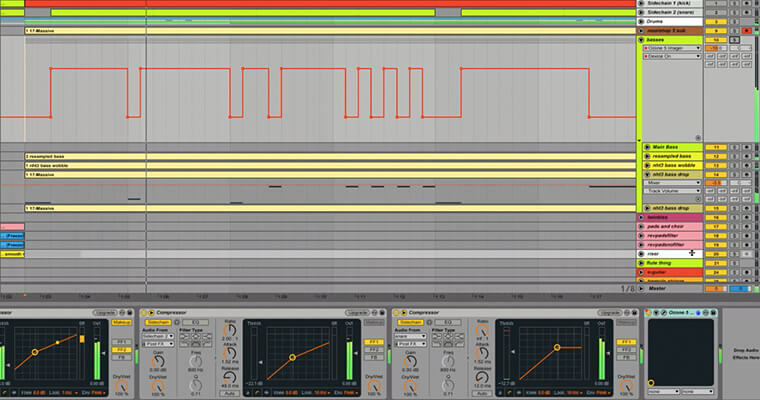 49 high quality tutorial videos focusing purely on how to mix electronic music. Learn how to make a crystal clear mix! You’ve probably experienced spending days, weeks and months on your mix, trying everything imaginable to get it to sound clean, balanced and well defined, but it often sounds muddy, boomy and dull, no matter what you try. You’ll be mixing music like a pro! If you’re like most of my students, you’re struggling with mixing your drums, basses, leads, pads, vocals and all elements in your songs. If you’ve tried to go further alone, you’re probably at a roadblock and don’t know how to improve your skills. To be honest with you, getting a high quality mix requires commitment, discipline and drive. It also requires you to train your ear to pick up on certain sounds, and this of course, comes with lots of practice, along with having the right knowledge about what to look out for. But if you’re willing to put in that practice, I can promise you that in relatively little time (compared to years of struggling and for far less money than the cost of going to audio college) you’ll be mixing your music like a pro! Skip over the mistakes! Take matters into your own hands and start to master the hidden arts of professional mix down techniques today! 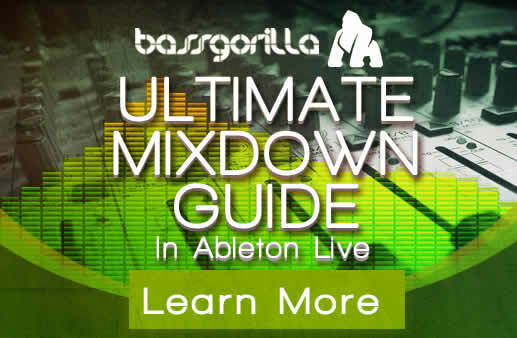 “I highly recommend the Ultimate Mixdown Guide by BassGorilla for anyone who is trying to take their skills to the next level.It was definitely worth the money – my skills have improved drastically in less than two weeks, and I am now crafting the mixes I had always dreamed of.